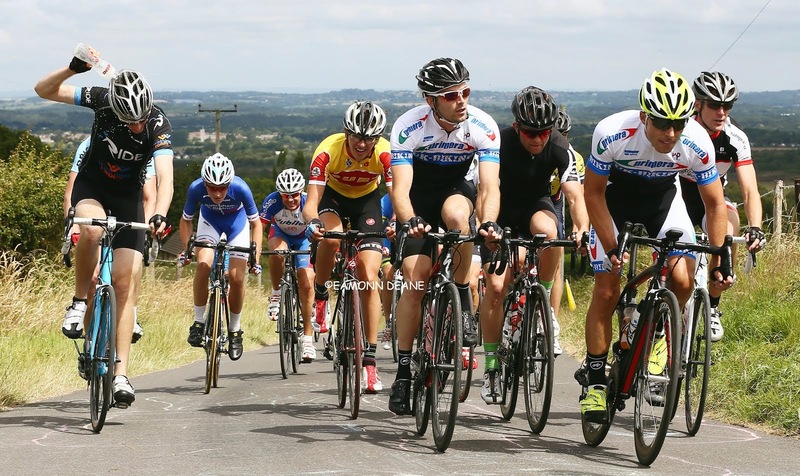 Local Riders,Local Races: Perfs Pedal Race, Entries Filling Up! 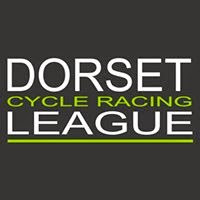 With just of two weeks to go to the closing date 79 entries have been reicieved, the race permit is for a field of 85 riders.... Reports Perfs Race Director, Mick Metcalf. 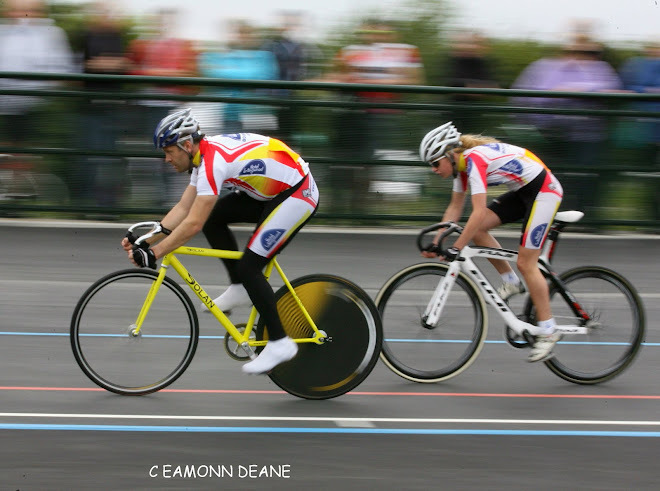 Entries are open to all eligible riders until the closing date which is Sunday 22nd January 2017, after which the race organiser will select the race field from all of the entries received. Mick is keen to emphasise that the race is still open for entries as as it "is not being run on a "first come first served" basis." 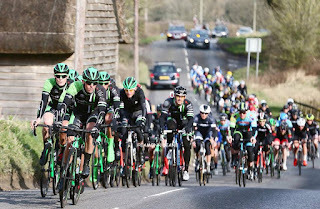 Metcalf is also expecting to receive a 6 man team entry from the newly formed UCI Continental team of Bike Channel Canyon. Onepro Cycling, recently returned to UCI Continental status, could also use the race for early season form. Onepro dominated Perfs in 2015, with Pedal Heaven bossing the race last year before their demise and subsequent rebirth as Bikechannel Canyon.